Marketing dance & ballet is tough. We’ve built a wall up that keeps the many out because they feel they don’t fit in. I think it’s time to take the “classical” out of the “classical arts.” The word “classical” conjures up visions of going to a grand, marble columned opera house where people sit in velvet seats and drink champagne. Can we make people any more afraid to go see a ballet? At Diablo Ballet, I believe that social media helps us break down these walls. We been able engage dance fans and non-dance fans by showing video of legendary dancer performance on YouTube, share inspiring quotes on Facebook, and even creating a new ballet via Twitter. And people love it. The response has been an outpouring of support. In less than one year, we grew out Twitter followers from 500 to over 5,000, increased our Facebook followers by 90%, and reached over 10,000 views of our YouTube channel. How this was achieved was no great marketing secret. We simply talk to people and showed them why we think dance is one of the most powerful forms of communication. Very simple and basic. For you administrator types..Yes, we even saw revenue increase related to social media. We sold out our May program and used a special SM code to track sales. Our November holiday performance saw a significant increase, in part due to our “Give Up the Nut(cracker)” SM campaign. Simply put…non-profit arts organizations must embrace the power of social media. Our lives are mediated. We check our Facebook or Twitter several times day, send pictures on Instagram, tell our stories on blogs, and talk to family & friends on Skype. We have to harness the power to reach new, non-traditional audiences. They;’re out there and waiting for the arts to join the social media party. We have many folks following us on Twitter who have never seen a dancer performance. I love that. This is the power of social media. If we don’t reach this audience, the classical arts will slowly go away. Why? Because we are no longer relevant in people’s lives. We must tell and show people why the arts matter…why we can touch them. We face an uphill battle with the growing leisure industry. Not only does dance compete with other arts (theatre, symphony, opera, museums), but also movies, television, sports, and so many other options. Today, one doesn’t need to leave their house to be entertained. We can watch a movie of our choice at home on our computer, order food delivered from our computer, and even video chat with friends own our computer. Why should anyone lhave the need to eave home to be entertained? 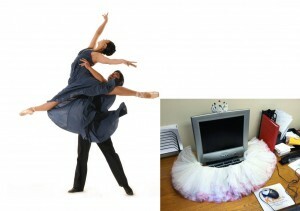 One way Diablo Ballet is harnessing the power of social media is through our Web Ballet project. We are creating the first ballet made up of suggestions from the internet, which will be performed live this March. With this idea, we’ve engaged people in creating art, we’re allowing people to share in the creative process, and we’re showing them that they can be a part of dance. We’ve received hundreds of suggestions from all over the world, which shows that there is a desire for participation in the arts. 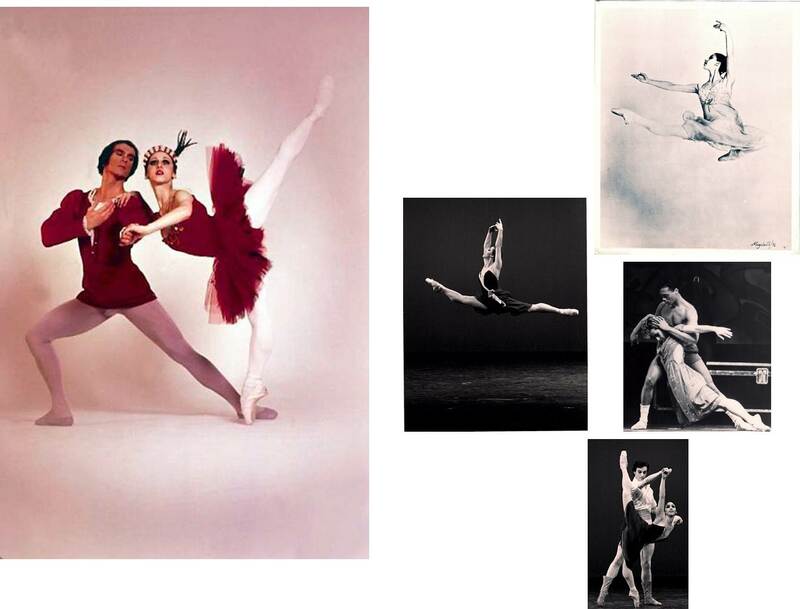 On February 15th, our choreographer will review all the suggestions and choose 7 to incorporate into the new ballet. We’re excited to see what the world creates. You don’t need to do project like The Web Ballet to engage your audience. Just talking to people in a conversational style about what your organization is doing is a great start. Share the inside stories, the behind-the-scenes tales. Take photos of your new sets or costumes. Share a video of your office manager’s birthday cake. Put a human face on your organization. Even though we are disconnected by social media, we still want to know that there is a heart beating inside the organization. Social media is a new, exciting world for the arts. We must connect and engage in order to survive. Dan Meagher is Director of Marketing for Diablo Ballet, a professional dance company in the San Francisco Bay Area.